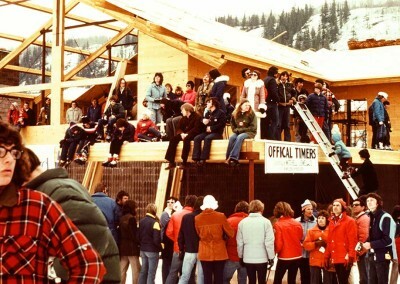 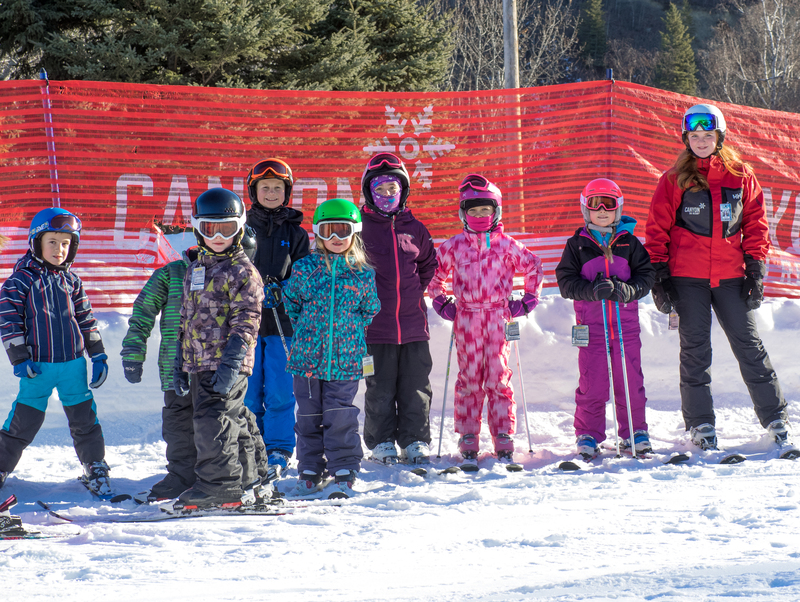 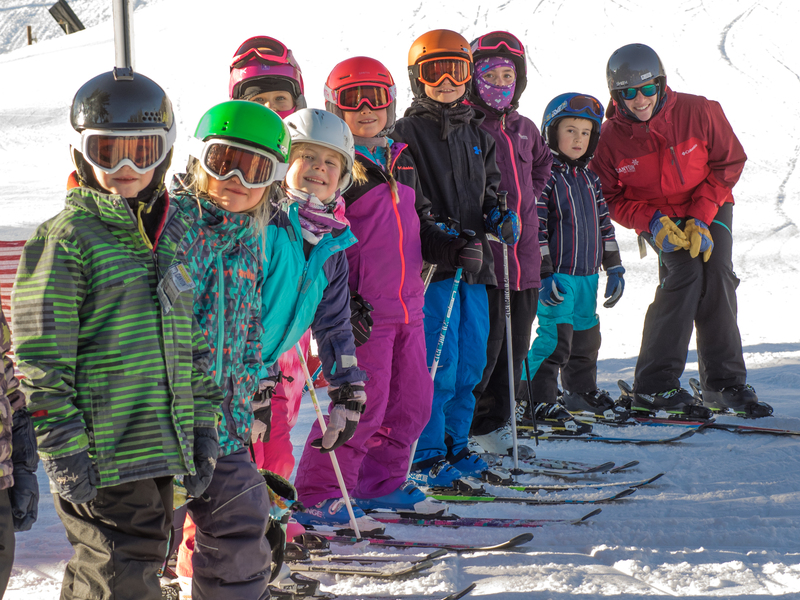 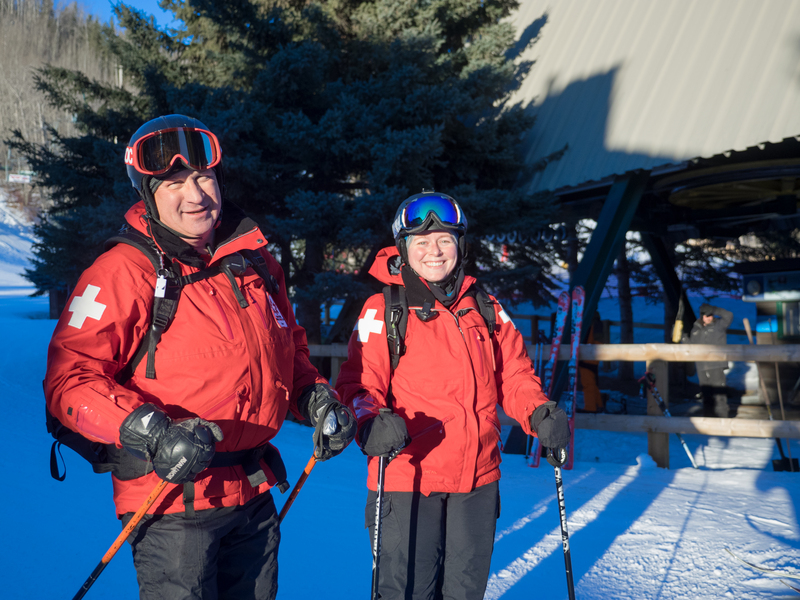 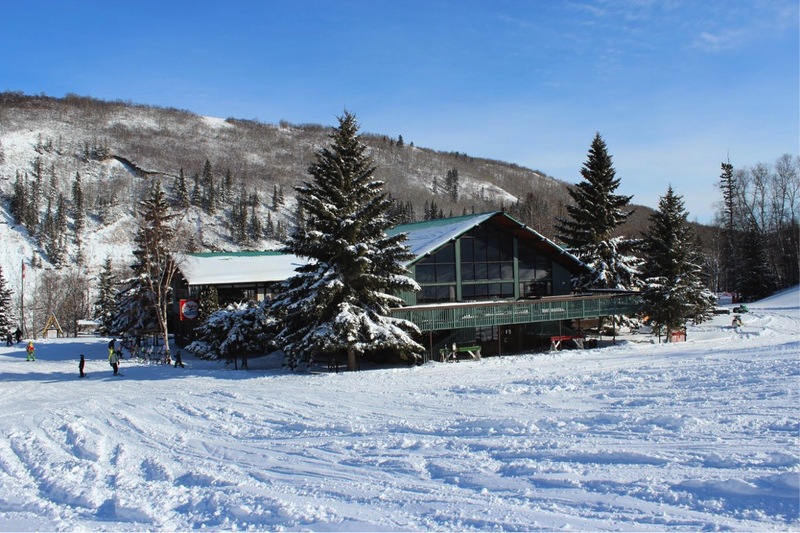 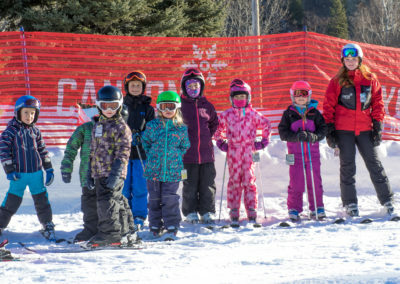 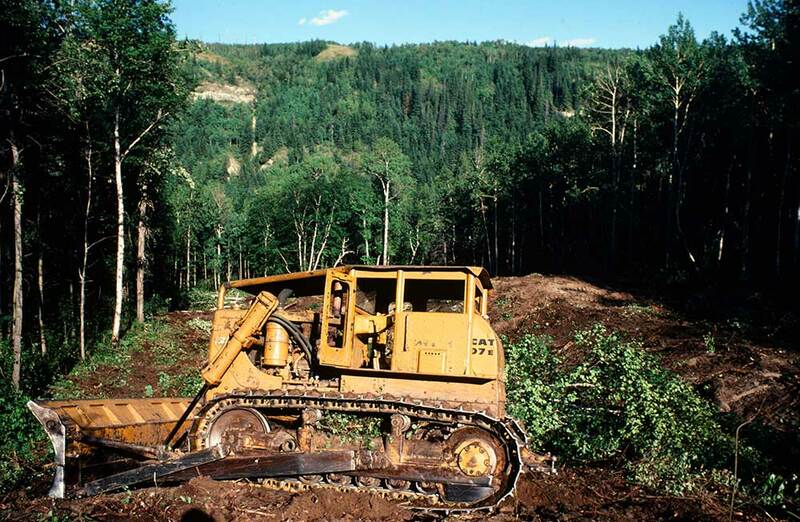 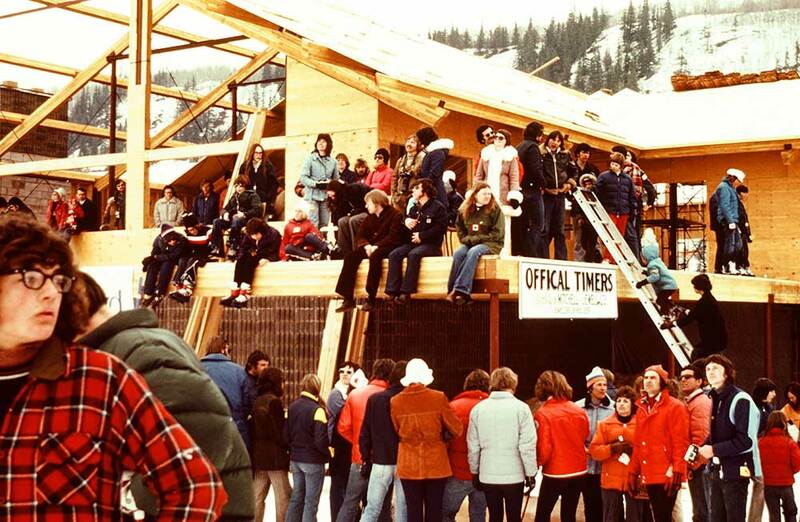 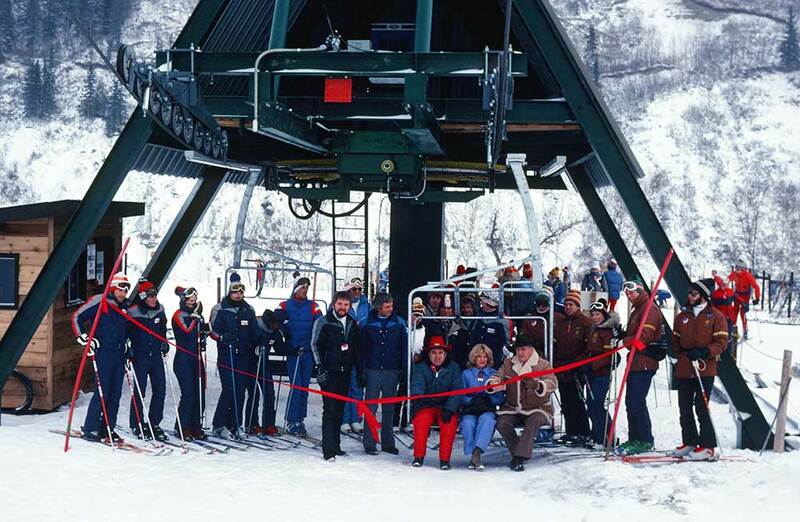 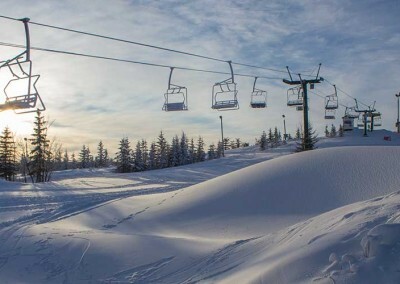 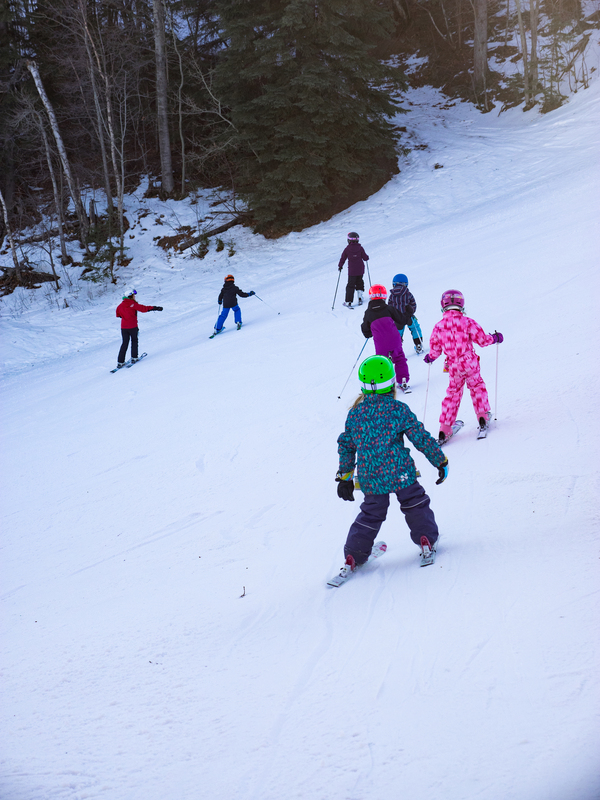 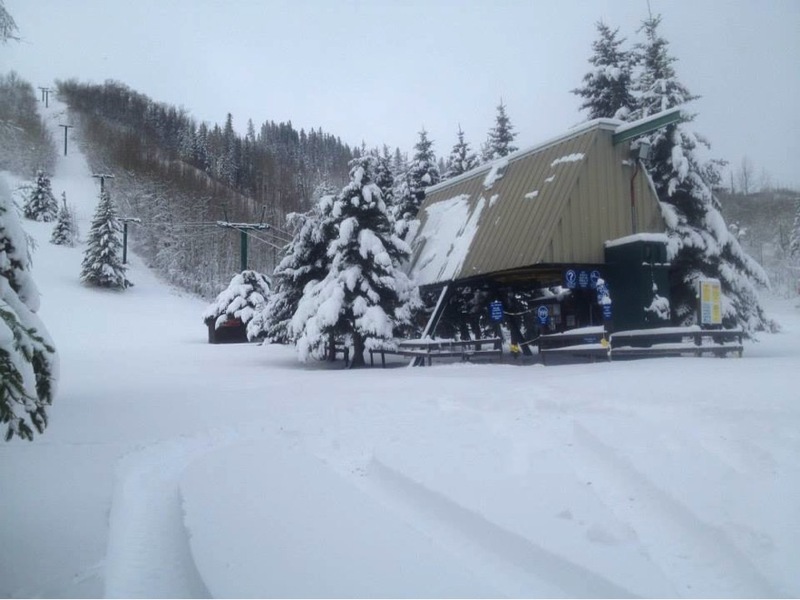 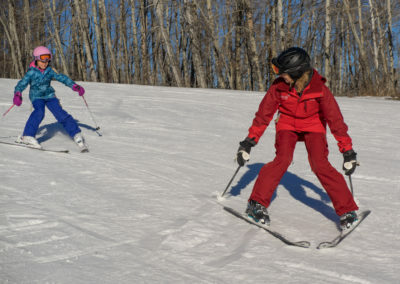 Canyon Ski Resort is Alberta’s Largest Non-Mountain family ski area! 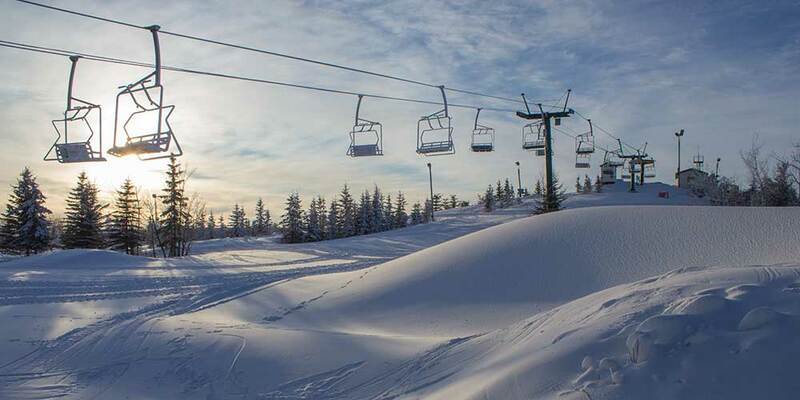 With 70 acres of skiable terrain, 22 runs and 6 lifts, Canyon is the best thing to do in Red Deer in the winter! 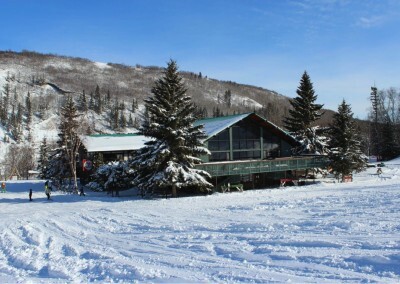 Our resort offers a Terrain Park, Super Pipe, Snow Tube Park, a rustic lodge, cafeteria and cozy lounge. 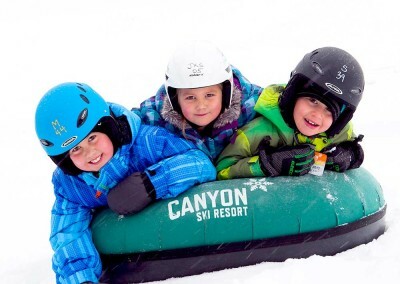 A day at Canyon is sure to be fun for everyone. 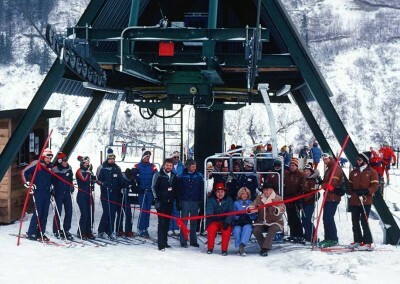 Our two chair lifts, two T-bars and magic carpet can transport over 5,000 people per hour, so you can maximize your runs in the day. 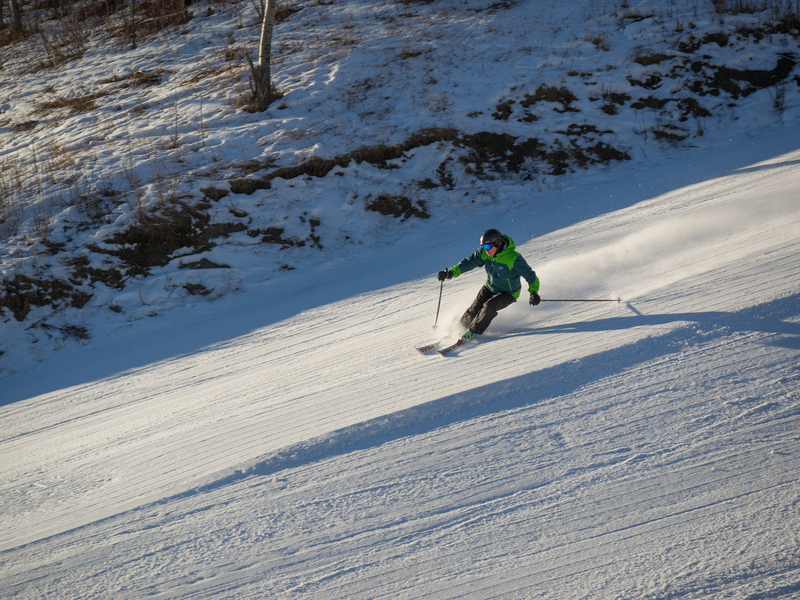 Canyon‘s vast snow-making system which covers 95% of the area gives you a jump on the season and ensures great conditions throughout the winter. 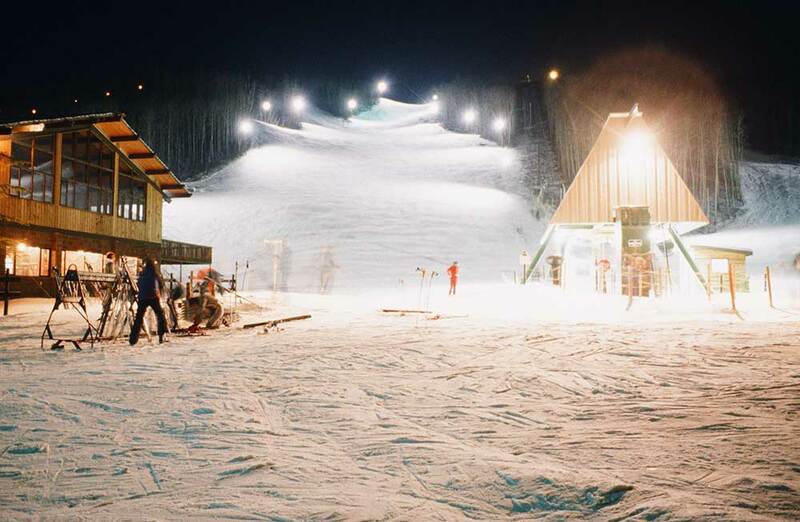 With our lights illuminating your way, you will enjoy a pleasurable evening under the stars! 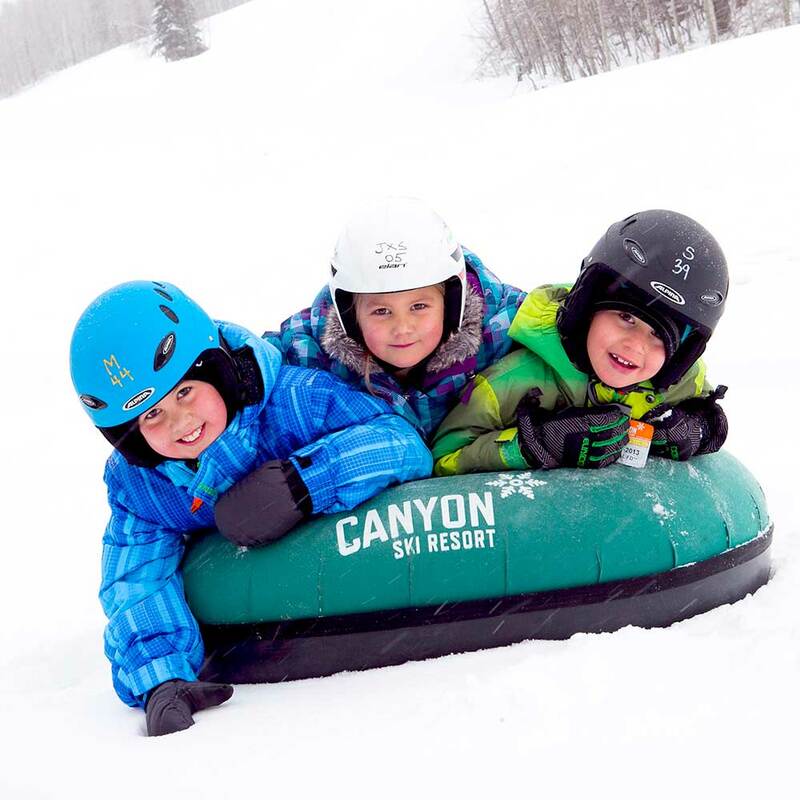 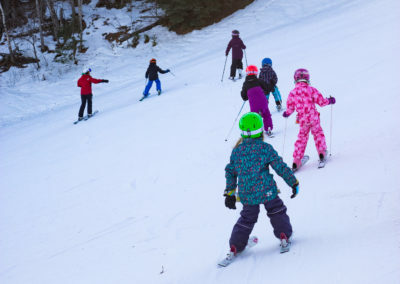 With a dedicated tubing lift, two groomed lanes down with banked corners, and special tubes, you’ll quickly find out why the snow tube is one of our most popular attractions. 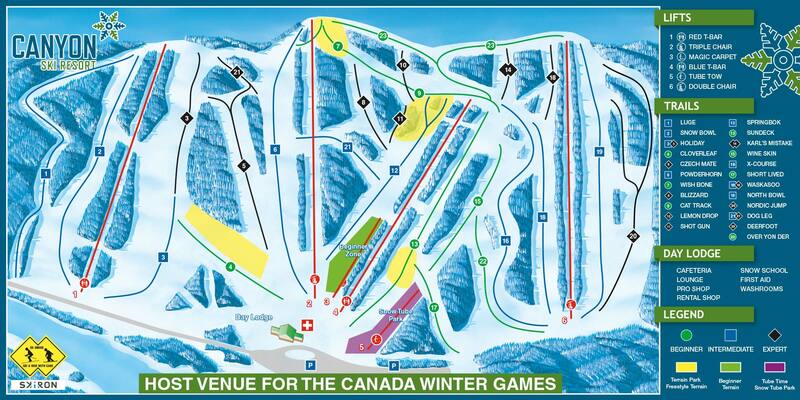 Canyon’s upper parking lot offers a full ticket booth and easy access to the triple chair. 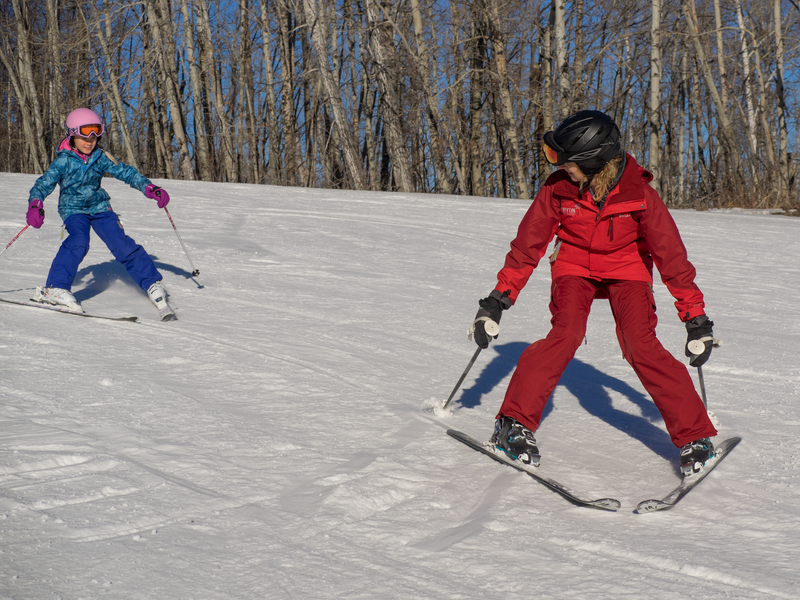 Rentals and pro-shop services are in the lower lodge, so be sure to drive down if you need these services. 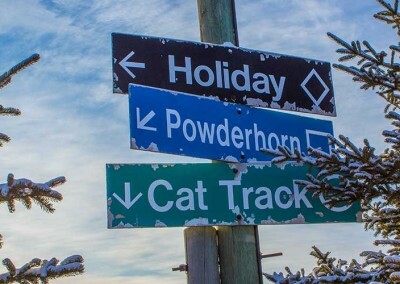 Open weekends & holidays only, starting December 26, 2017. 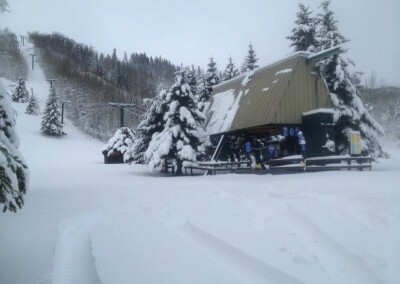 The Resort is currently closed. 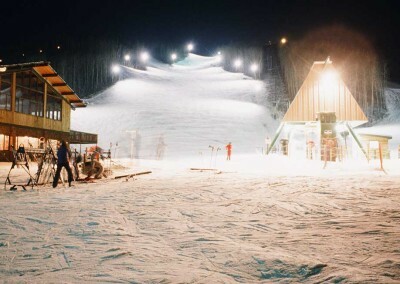 The Tube Park is Closed. 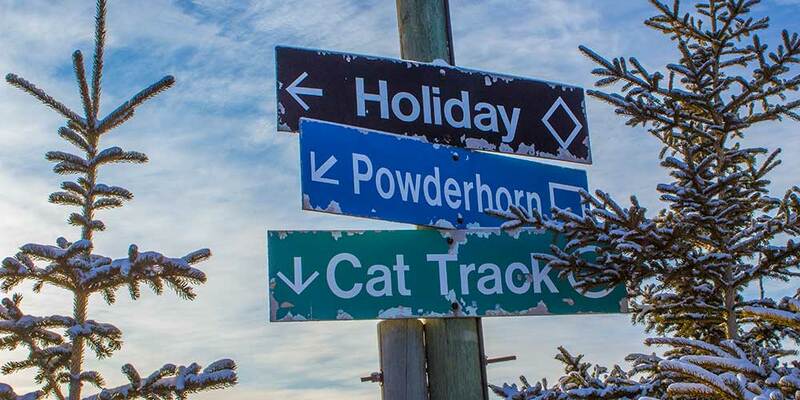 Get conditions and maps on your smartphone!